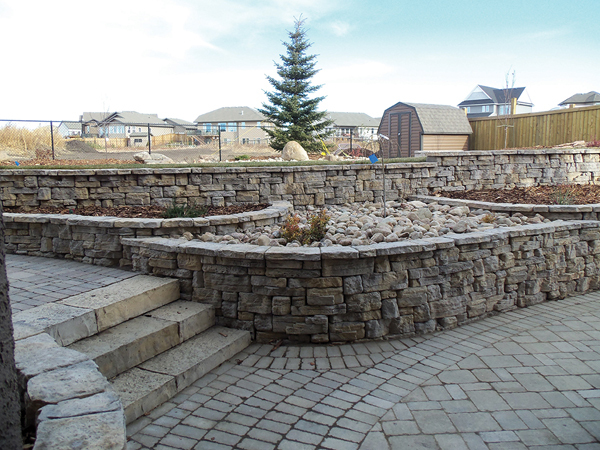 Nothing adds more beauty to a home or commercial landscaping project than the classic look of natural stone- the same look captured in Barkman’s wide range of landscaping products. 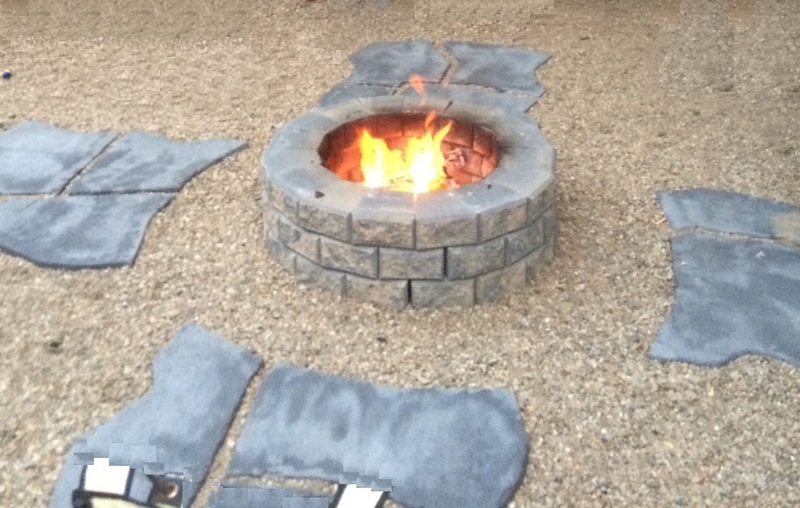 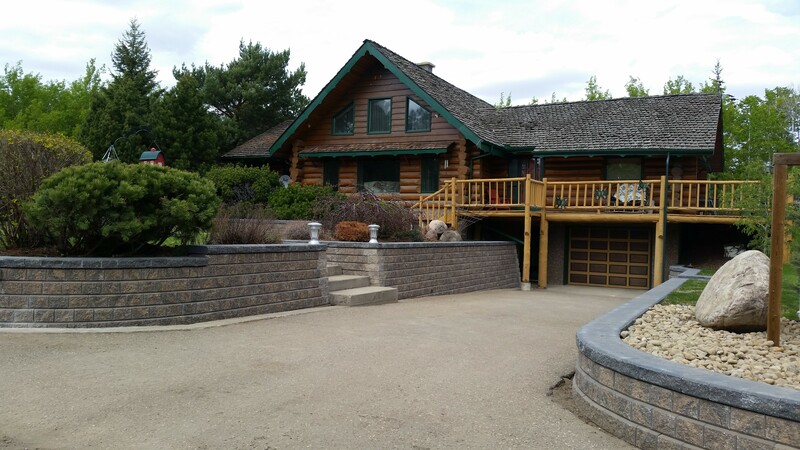 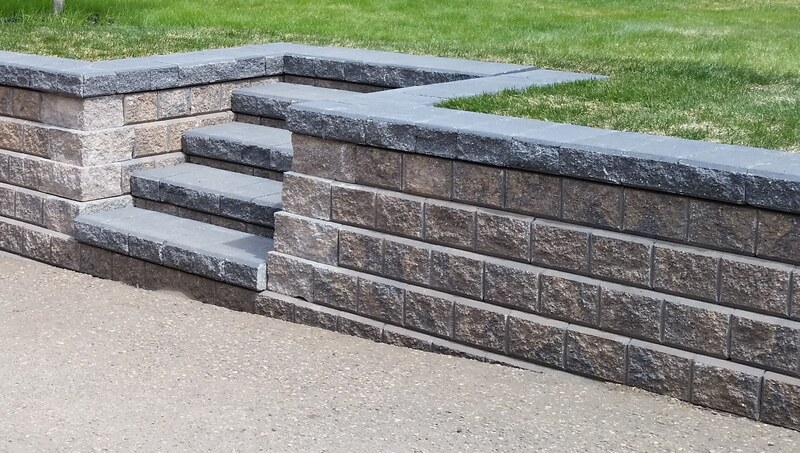 Barkman products are designed with easy installation and durability in mind, and are ideal for almost any application where visual aesthetics are paramount including driveways, patios, sidewalks, streetscapes, gardens, and retaining walls. 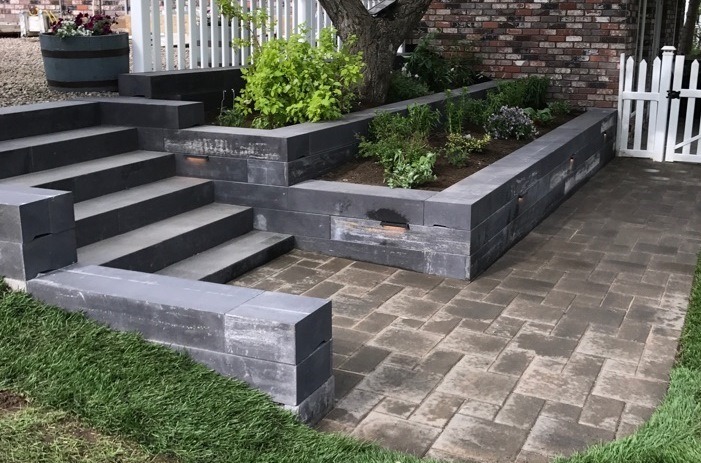 Barkman’s wide selection of concrete pavers, paving slabs, retaining walls, site furnishings, and landscape accessories are all available in a range of colours and styles ensuring that whatever look you want to achieve – be it traditional or contemporary – you’ll find it in a Barkman product. 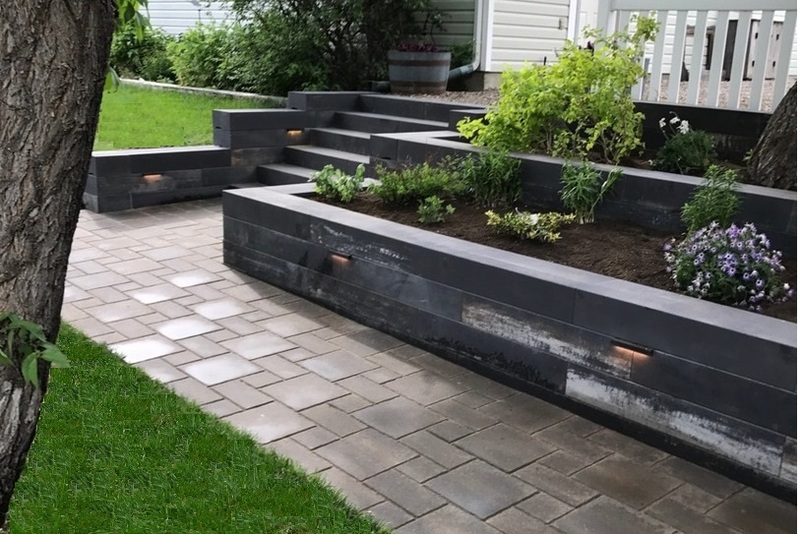 Best of all, because Barkman products have been engineered to provide the ultimate in durability –even under the harshest of climatic conditions – you can be assured that they will retain their appeal for many, many years to come.